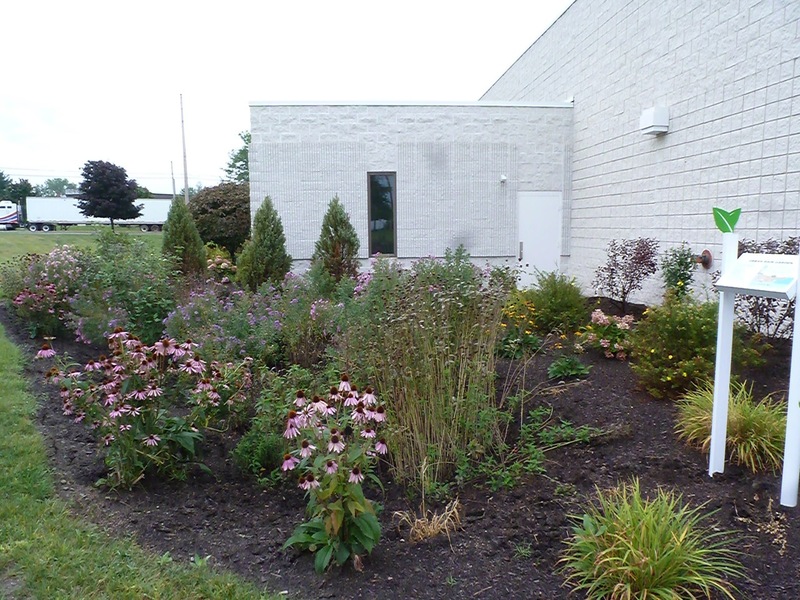 More rain gardens are cropping up in the Erie region, and that’s fortunate for our environment. With the help of Environment Erie and Pennsylvania Sea Grant, businesses, nonprofits, citizens and students are reshaping their neighborhoods to minimize the negative human impact on the health of the Lake Erie Watershed caused by land use. The Begin ANEW municipal pilot program is intended to reconnect neighborhoods to nature by restoring or retrofitting impervious landscapes and providing education so others can use the techniques on their property. This program installs water conservation projects such as shade and street tree plantings, rain gardens, rain barrel installations, and storm drain stenciling at a cost-share to interested property owners. This watershed approach to manage stormwater has a positive impact on drinking water because it improves water quality in Lake Erie and its tributaries. 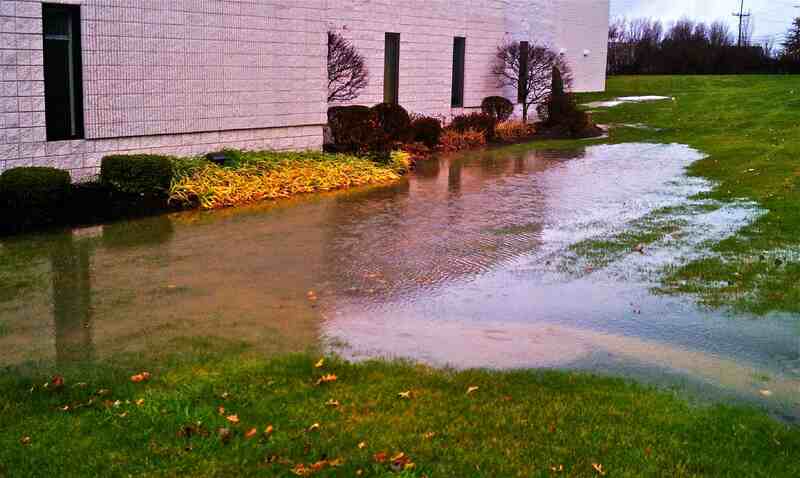 And it can also keep excess water from flooding buildings. GLRI funding along with grants from Freshwater Future and match funds from Plastikos, Inc. were used to target an extreme case of flooding at the Plastikos plant in Erie pictured above.The goal is to use these projects to encourage others in the Erie community to join Environment Erie’s “Begin ANEW” program. Educational opportunities to learn more about the land-water connection will include free future public tours of the Lake Erie Watershed with visits to the rain gardens.